Haka Tours are consistently rated as among the best in the country by independent reviewers. The tours include accommodation, breakfast, and transport to the ski fields and between locations. Lift passes are included and in some tours, equipment hire and lessons are also included in the price. While the basics of the trip are fully booked by the tour organisers, travellers can choose to add extras to their holiday including hiring equipment or clothing and upgrading accommodation to a more luxurious venue. On some tours, extra adventure activities such as bungy jumps can also be added into the overall tour. Haka Tours prides itself in its local knowledge and small group tours that offer the best in sightseeing and snow adventures, without the crowds and hassle of big tours. 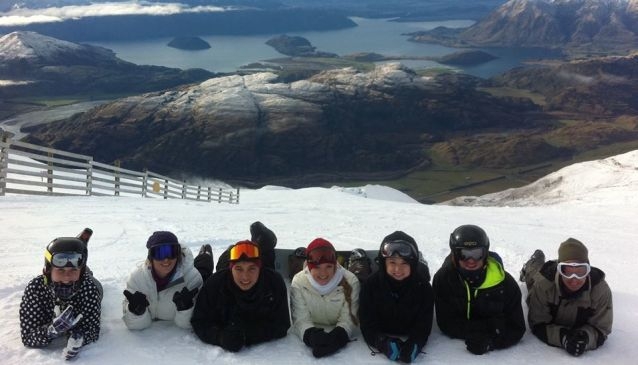 View Haka Tours video to see what to expect on their snow tour.